Hello everyone:D So there’s been quite a trend on the beauty market with oils. What are oils? How do they work? How do they help your skin become better? When people have oily skin, oftentimes people immediately start loading up on mattifying products to counteract the oil on their skin. However, with this current trend, it may not be so anymore, as research has found that oils can do more than just moisturize. 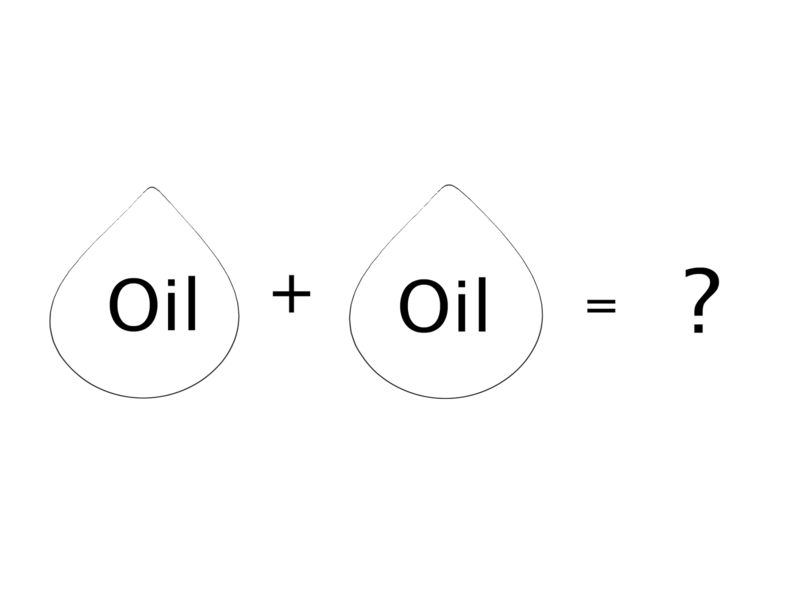 Now there are mainly two types of fatty acids that make up oils. They are linoleic acidand oleic acid. Linoleic acid is very good for people with oily skin, as they are thinner in texture than oleic acid, and can also be used to heal acne. Acne busters include castor oil, tea tree oil and grapeseed oil. 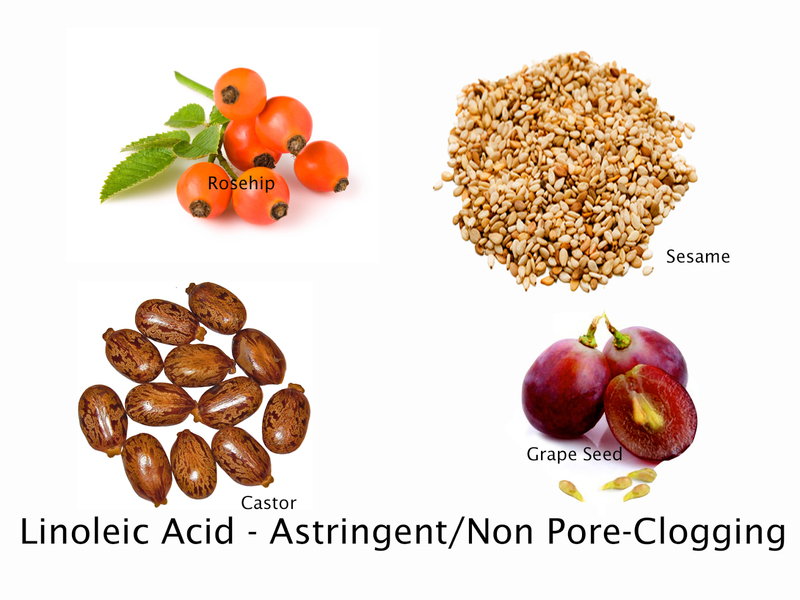 Linoleic acid is also moisturizing, though not as strongly as oleic acid, which are oils like rosehip, maracuja oil and sesame oil. 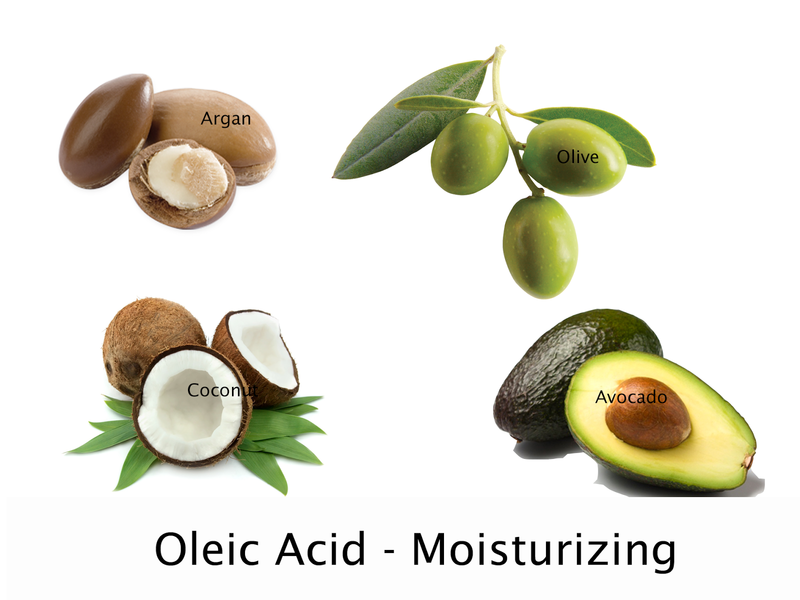 Oleic acid is very good for people with dry and delicate skin, as oils with these acids also contain antioxidants that help build and strengthen the skin’s barrier. They will feel thicker and heavier than linoleic acid, as it has strong humectant qualities that seal in the moisture. Oils with oleic acid include avocado oil, macadamia oil, camellia oil and argan oil. Most oils on the market are a mix of oleic acid and linoleic acid, as having too much of either will overwhelm the skin and cause side effects like excessive drying of skin or extreme pimple breakouts. Though there are articles that show how to mix and apply these specific oils to your skin, it is still better to buy products that have been pre-made for your safety.